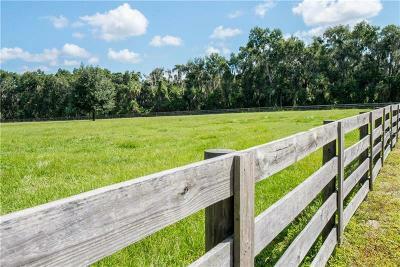 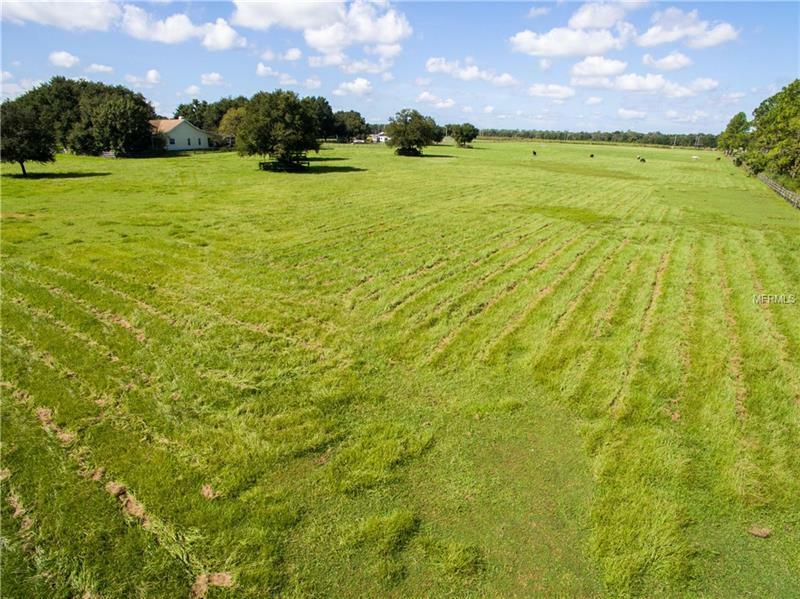 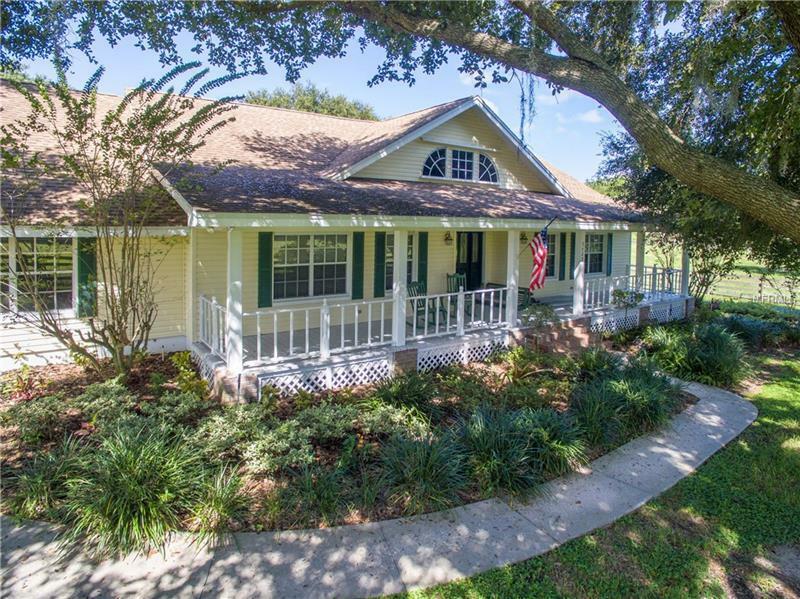 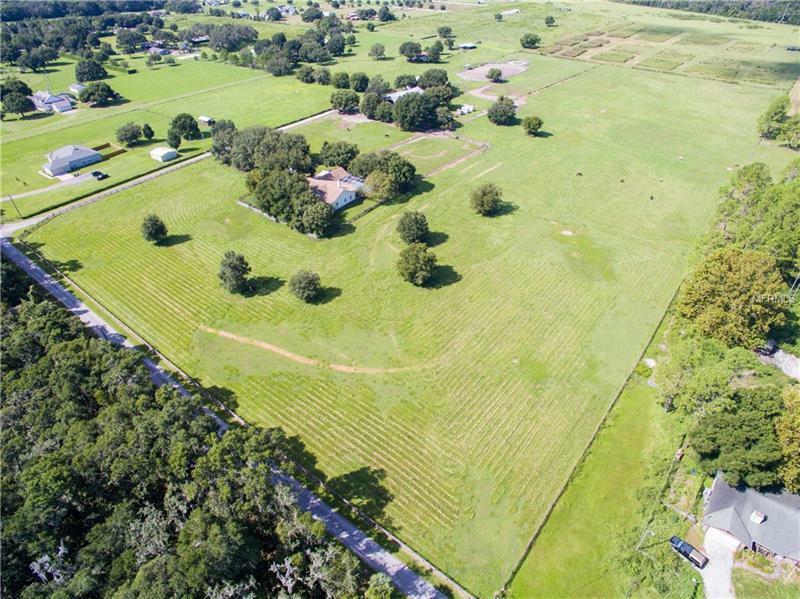 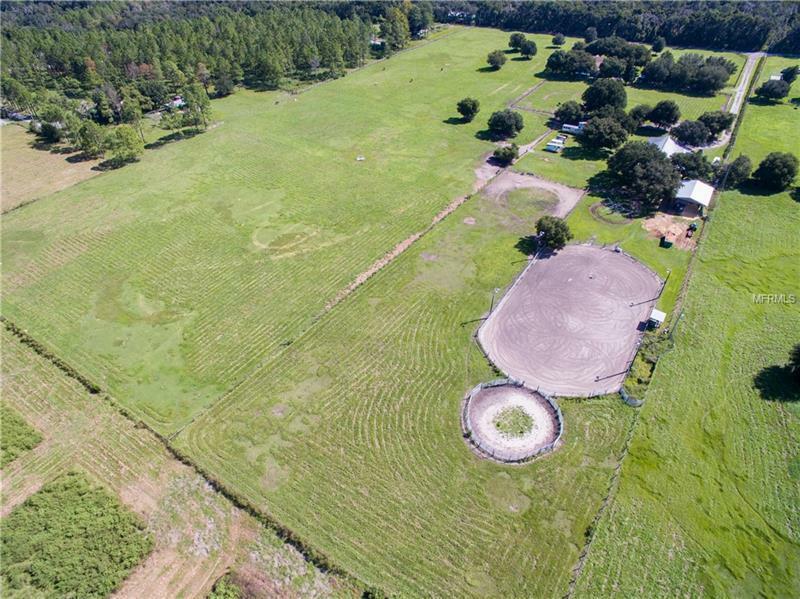 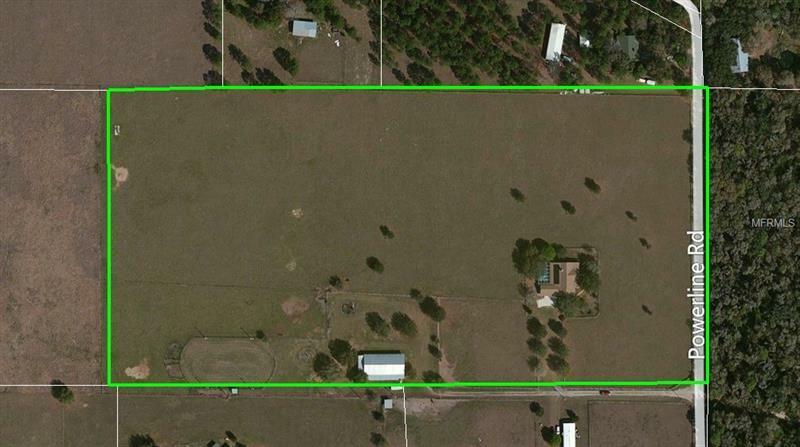 A RARE 20 ACRE FIND IN LITHIA! 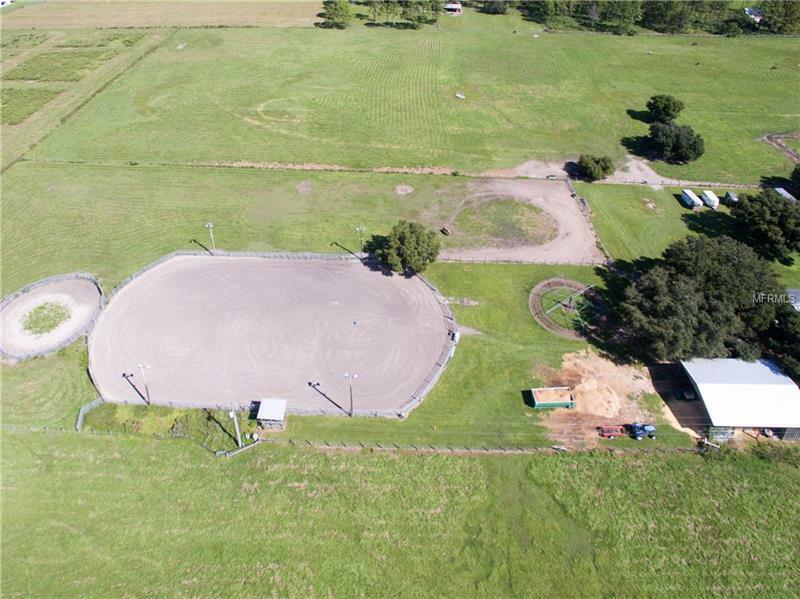 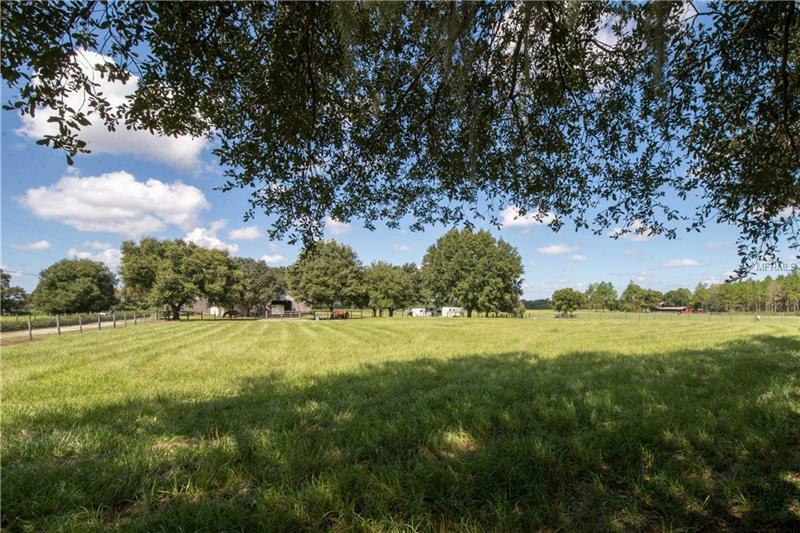 Own your slice of the American Dream with this country haven featuring charming home with large front porch magnificent 15 stall horse barn equipment barn lighted arena and lush green pastures! 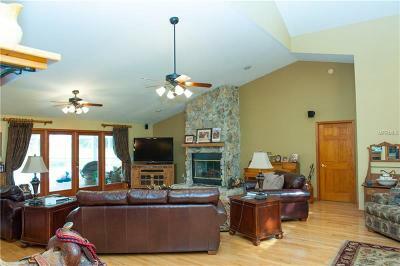 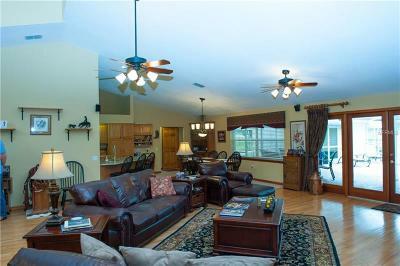 The 4BR/2.5BA 2716 hsq ft house boasts a stone fireplace open floor plan wood floors and granite countertops. 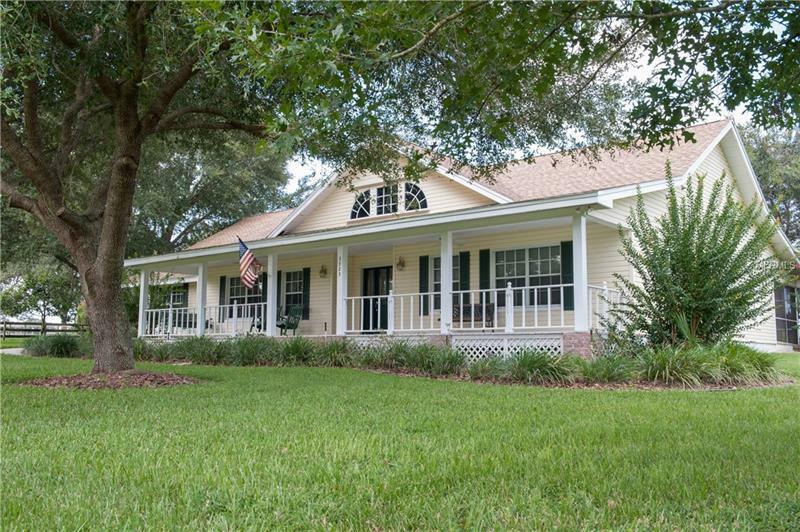 The large French doors fill the living space with natural light and lead you onto the back patio which is an entertainerâs dream with a large covered porch and pristine pool. With the top-of-the-line horse facilities youâll be fully set-up for your own 4-legged friends or boarding capability. 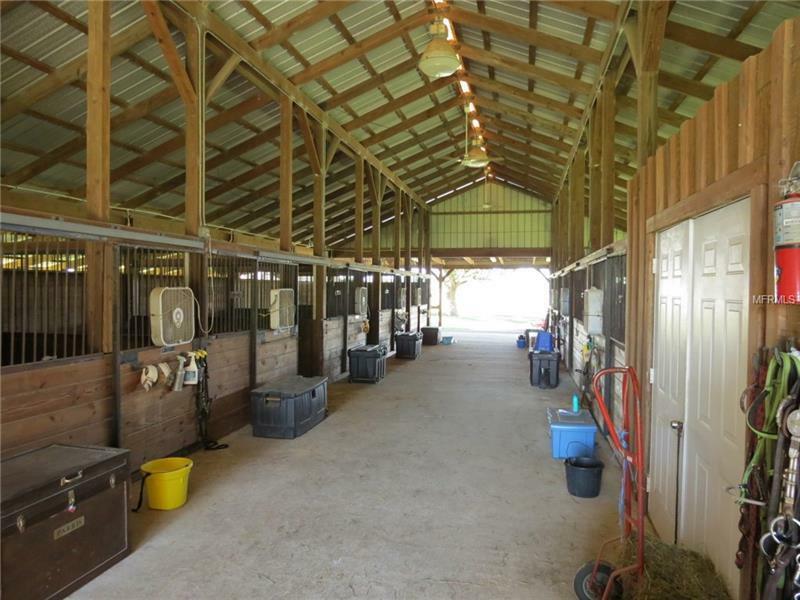 Youâll find no expense was spared on the outdoor accommodations that include a feed room 2 wash racks an air-conditioned office fully lit arena and several paddocks. 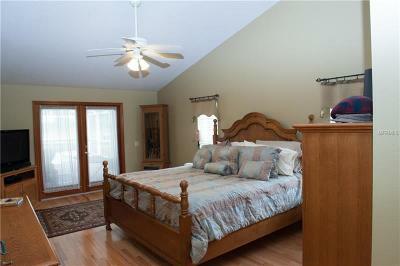 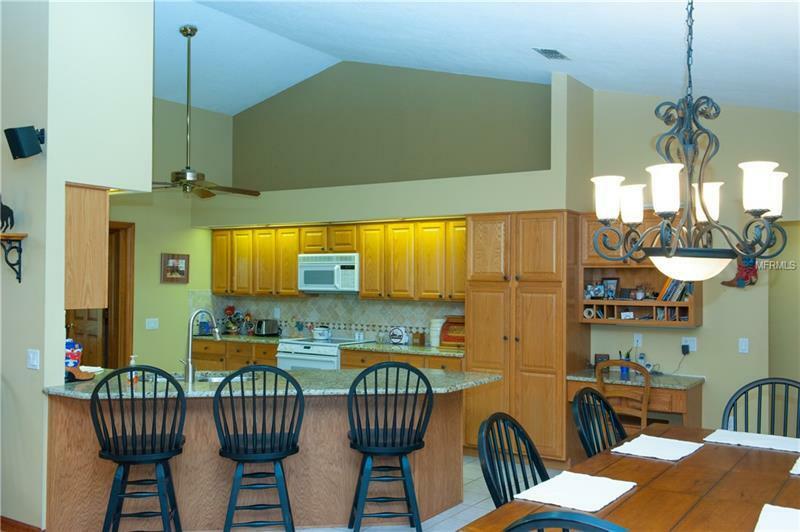 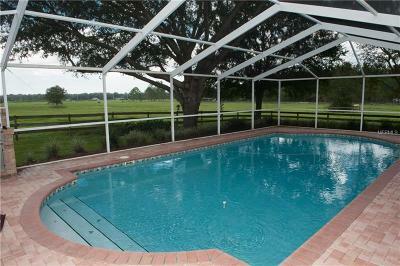 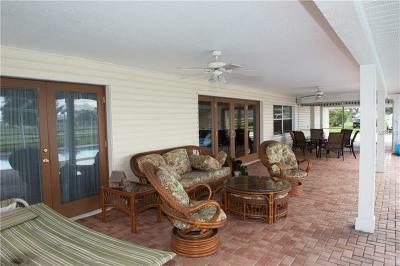 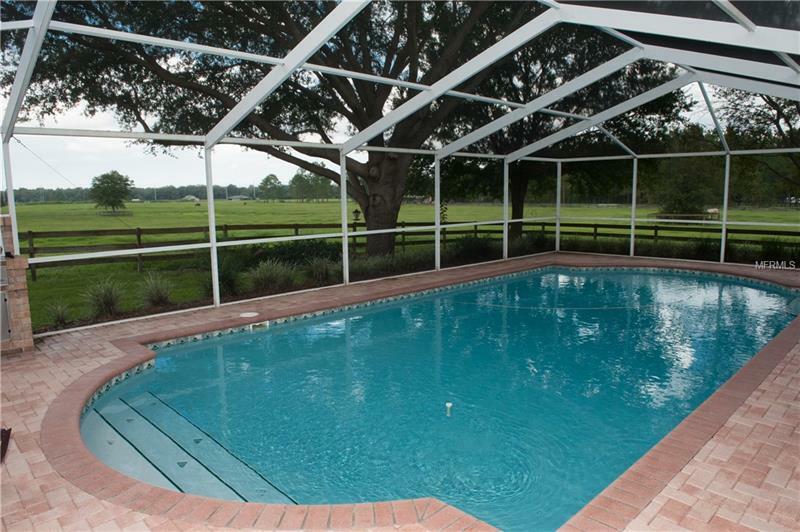 This property is lovingly maintained and move-in ready so donât let this rare gem pass you by!